Tor is an acronym for ‘The Onion Router’ which is software that enables anonymous communication. It’s used by activists, journalists, privacy advocates, and secret government spies as a means of evading prying eyes. In addition, Tor masks a user’s location and usage by directing Internet traffic through a free, worldwide, overlay network consisting of more than seven thousand relays. Moreover, Tor supports .onion sites which cannot be accessed by standard web browsers. One of the main objectives for using Tor is to protect users’ personal information and provide online freedom. However, the combined usage of Tor with VPN will guarantee double encryption and provide anonymousity for any Internet users. CyberGhost is the ultimate VPN to use with Tor browser. This VPN services provider is excellent for spoofing your location as you can select from over 1250 servers locations worldwide. Features include strong encryption, support for OpenVPN, zero logs policy, P2P file sharing, protection for up to 5 devices, automatic kill switch, highest possible speed, and unlimited bandwidth and traffic. In addition, CyberGhost is very easy to use by beginners making it the best VPN to use with Tor. If you want to be invisible on the darkweb while surfing through Tor browser, then CyberGhost is the best VPN to use. 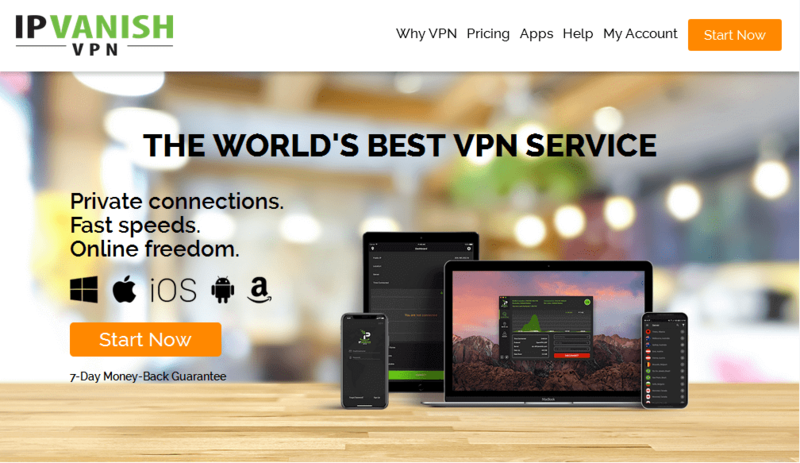 NordVPN is a VPN service provider based in Panama with over 3300 servers. It has a user friendly interface which makes it easy to install and use. 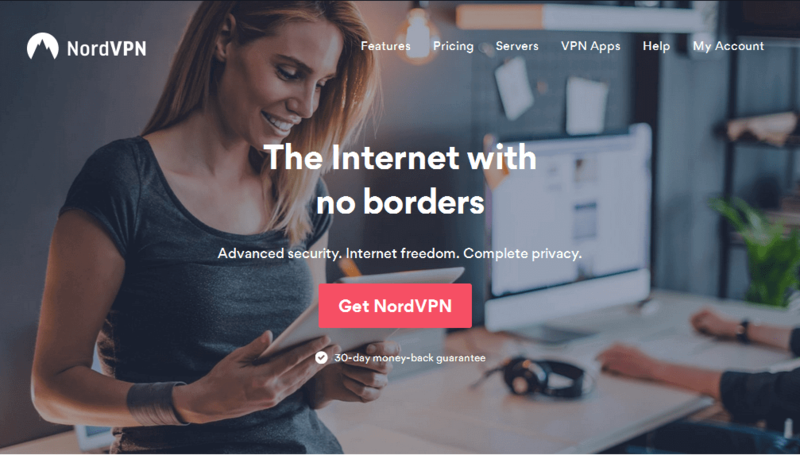 Some features of NordVPN include zero logs policy, strong encryption, smart DNS service, dedicated IP option, and simultaneous connection up to 6 devices. In addition, it comes with several VPN protocols such as OpenVPN, PPTP, IKEv2, IPSEC, and L2TP.It can be used on different operating systems (Windows XP/7/8/10), and Windows Phone; giving you more options to use with Tor. Furthermore, NordVPN has web proxy extension for Google Chrome, while for China; VPN access can be done via obfsproxy. Meanwhile, NordVPN is affordable with a yearly price of $69.00. Also, they have a full 30-day refund policy. Hotspot Shield is one of the popular VPN service provider in the world with over 500 million downloads worldwide. If you want to surf anonymously online without restrictions, Hotspot Shield is ideal for the purpose. 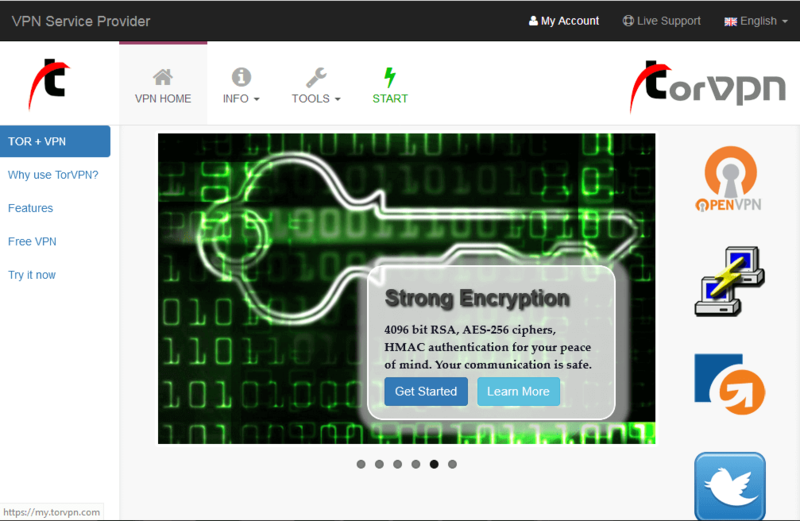 This VPN service enhances your web security by protecting your identity and encrypting your data. 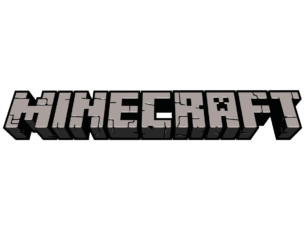 However, the Pro version gives you access to use more server locations giving you an elite anonymous status. IPVanish is also another best VPN to use with Tor. In addition to super speed which is a significant factor for using Tor; this VPN service provider makes streaming faster with no lags. Also, IPVanish has self-sustaining technical infrastructure in proving their VPN services. Read Also: Are there any advantages of a VPN without encryption? Furthermore, IPVanish has a functional 24/7 customer services and Windows Vista, 8, 8.1 and 10 compatible VPN software. 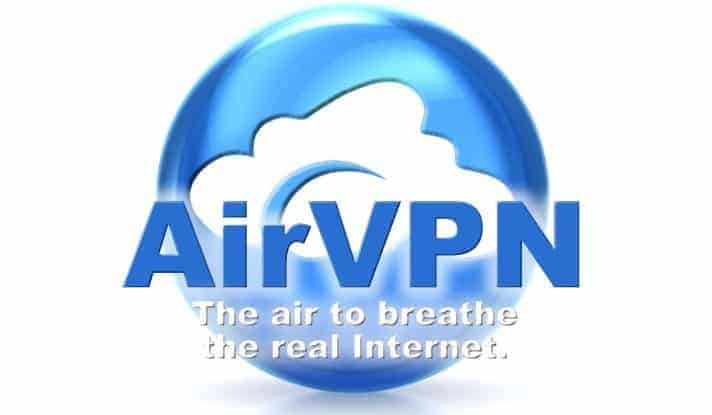 AirVPN just as its name implies, is one of the best VPN to use with Tor while giving you air to breath. This VPN is based on OpenVPN and operated by activists and hacktivists in defence of net neutrality, privacy and against censorship; making it ideal to use with Tor. However, AirVPN is difficult to setup, but their installation guide can easily be deciphered. Just as its name suggests, TorVPN is one of the best VPN to use with Tor. TorVPN is a UK-based VPN service provider which operates out of Hungary. With over 28 servers in seven countries, you can be assured of double security while using Tor browser. However, the only downside of TorVPN is that it keeps connection logs indefinitely meaning you can’t engage in illegal activities on the darkweb (which is not recommended). In addition, TorVPN is not affiliated with the TOR project; hence, it is a VPN service provider. Although, Tor provides basic encryption to access the Internet or darkweb; however, using VPN with Tor increases your online privacy and security altogether without fear of being tracked. In addition, all your Internet traffic is routed through Tor. Unlimited access to onion websites which are not accessible on the Internet. Your surfing activity on Tor is hidden as your ISP can not detect that you are using Tor. You can select from several server locations available on your VPN. Even Tor cannot detect your real location. 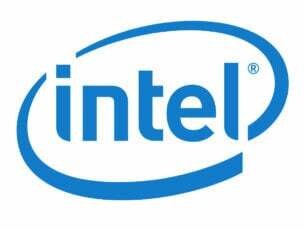 True IP address remains unknown most especially if you are using a zero logs policy VPN provider such as CyberGhost or Hotspot Shield. You can easily bypass any blocks on Tor exit nodes. Your data is encrypted by the VPN client before entering and exiting the Tor network; hence, you are protected from traceable Tor exit nodes. If you want double internet protection while surfing the web, you can select any from the list of best VPN to use with Tor which we mentioned above. Combining VPN and Tor together tackles the flaws in using either VPN or Tor as a stand-alone online activity anonymizer. 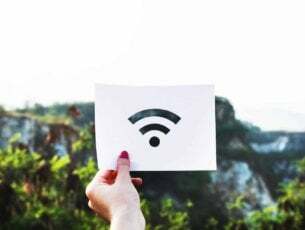 However, it is highly recommended that you run the Tor Browser after VPN connection have been established to perfect your VPN-to-Tor connection. Do share with us your experience in using VPN with Tor Browser by commenting below.